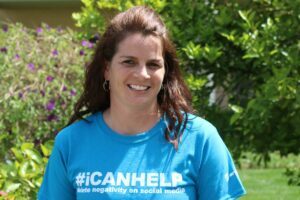 Kim Karr is an award winning PE Leadership teacher and Co-Founder of #iCANHELP. Her enthusiasm for life is infectious to students and adults alike. 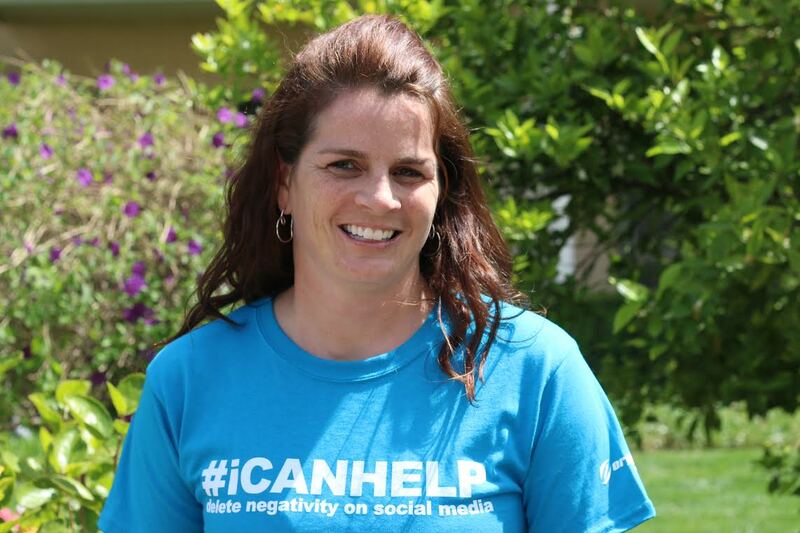 Having traveled to hundreds of schools across the United States, she has inspired tens of thousands of people to join the #iCANHELP movement in choosing to live a more positive life online and offline. Kim was recognized this past year as Western Region Activity Director of the Year for middle schools as well as the Human Rights Award on behalf of the teachers of Contra Costa and Alameda Counties.